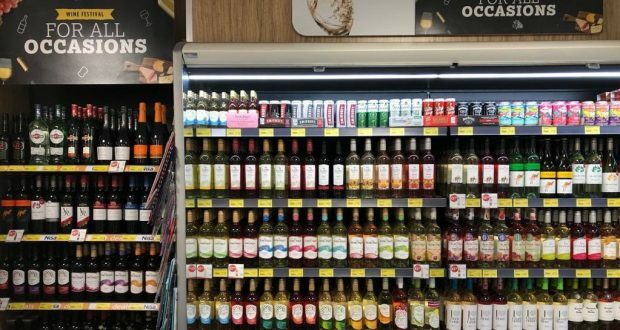 As the cooler, darker evenings roll in and consumers look to enjoy a glass of wine with their evening meal, Nisa is launching an in-store wine festival. It aims to help its retailers drive footfall and sales with great offers across a range of wines in their wine festival event. A huge range of wines on offer at Nisa’s wine festival event. 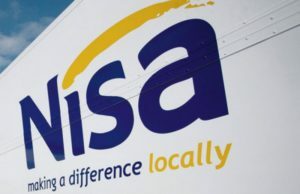 The promotion, which will run from the September, 10 – 30, has become well-established in Nisa’s events calendar and will be supported with a bespoke marketing campaign including themed POS to help create in-store theatre. The campaign will also be supported by social media posts, a Facebook Live competition and a dedicated Wine Festival webpage featuring a wine selector, tasting notes, recipe pairings and a competition to win prizes such as a case of wine. 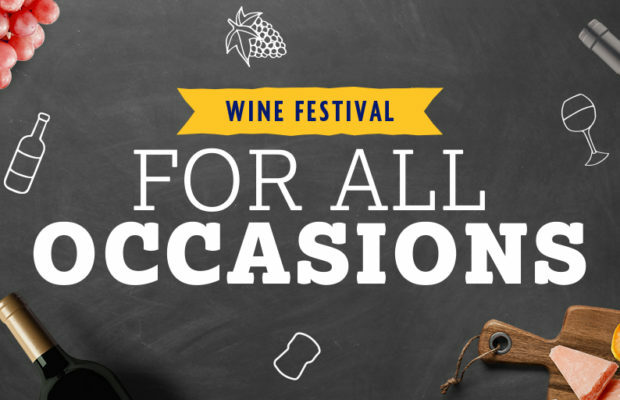 Included on promotion during the Wine Festival is a wide range of the I Heart 75cl wines at £4.99 and the I Heart Prosecco at £6.99, The Straw Hat 75cl wines at 2 for £7.50, Hardys Stamp wines at £5.49 each and many more. The promotion is available to all Nisa retailers in England, Ireland and Wales (though as independent retailers it is at their discretion whether or not they opt to run the promotion in their store). Their latest wine festival (held in April this year) delivered £5.2m in sales, with the three-week promotion continuing to be one of their most successful regular events. Nisa commented to NR that, “The Wine Festival will allow consumers to benefit from competitive pricing and great deals on a wide range of wines to suit every taste, in addition to tasting notes and recipe pairing suggestions on the www.NisaLocally.co.uk website. Following on from the success of previous events, there are plans to launch a Craft Ale Festival promotion in October, with further events in the pipeline for 2019 (dates to be confirmed). 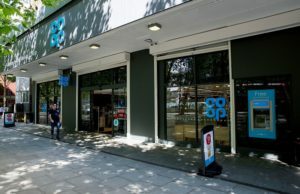 “This Wine Festival follows on from successful Cider, Gin and Wine Festival promotions throughout the year, which have been a huge success with Nisa retailers and their customers alike. “The supporting online activity is aimed at making the promotion more interactive with consumers. We feel the competitive pricing and wide range of wines available as part of the promotion provides something for every taste and budget.